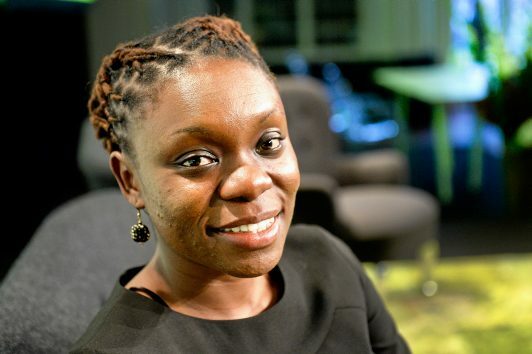 Judith Owigar is Kenyan by birth; one of the most popular female tech leaders in her home country (Kenya). Kenya is located in the coast of East Africa with Nairobi as its state capital. As a young adult, she was good at sciences and mathematics and wanted to do something interesting at university so her elder brother recommended she study computer science. Judith has a Diploma and Degree in Computer Science from the University of Nairobi where she is currently pursuing a Masters Degree in Applied Computing. She is a coder, a blogger and Techprenuer by profession. Judith started her career as a Tech support specialist from October 2007- March 2008 at Turnkey Africa, a Kenya based company that provides solution to insurance and banks in Africa. In April 2008, she had a change in career to Ibid Labs as a Developer. The company seeks to document the history of Kenya online. Miss Owigar worked with an international company called Japan Center for Conflict Prevention in December 2009 which is known for peace building in East Africa. During that period, she had the chance of attending iHUB’S maiden launch in 2010 (iHUB- is an innovation hub and hackers space for the technology community in Nairobi). She noticed they were only few ladies in attendance; thus prompted her to co-found AKIRACHIX so as to create an avenue to increase the ratio of women to men in technology. Akirachix was established in April 2010. 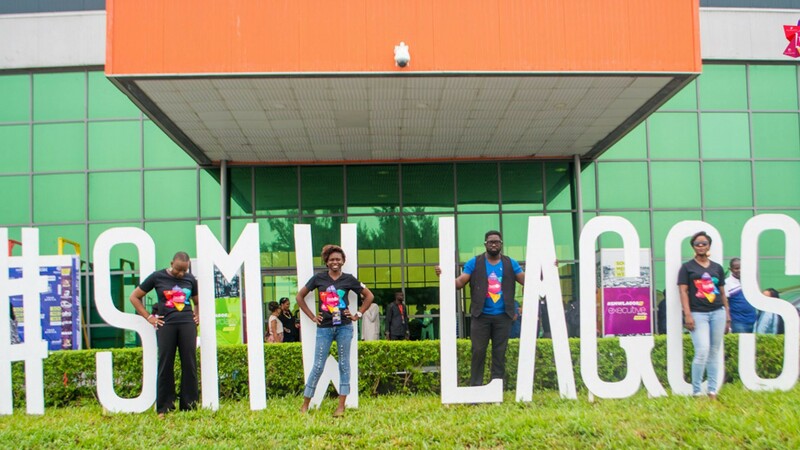 It is a not-for-profit organization which provides training for women in technology and entrepreneurship in Africa. Programs at the organization are developed to reach young women at different levels including but not restricted to Primary Schools, High Schools and Universities; there are also those working in the technology field and those who wish to have a career in technology, making it an effectively wholesome program. A brilliant idea she came up with in September 2012 is Juakali, thinking Juakali? (a Swahili word that literally means GET IT DONE); an online platform that creates opportunities for people to have a better livelihood. The platform is used as a link between skilled manual workers from Kenya’s informal sector and jobs in construction companies with on-demand clients. Top highlight of her career was sitting next to President Barrack Obama and President Uhuru Kenyatta at the Global Entrepreneurship Summit (GES) two months ago. #TechHer loves Judith Owigar because she is passionate about technology and believes there should be no stereotype in the Tech industry. The industry is male dominated which does not encourage women but we see her as a role model/ mentor to women and girls who want to identify their potentials with fellow women in the tech field. 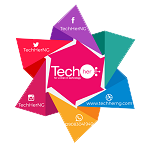 Also, her support for other young women in the field by creating training sessions to empower them with skills like coding, web development and technical skills they need is fascinating to us at TechHer. Good work leaves a legacy, great work creates a legacy before you.